North Miami Beach is a small city surrounded by Sunny Isles Beach and Miami Gardens. It is located midway between Miami and Fort Lauderdale, which makes it only a short drive from everything South Florida has to offer. North Miami Beach is a residential, business, and shopping area that includes some of the best shopping in the south. The great shopping in 163rd street, Aventura Mall, and Loehmann’s Plaza is minutes away. There is the amazing Greynolds Park which includes a 9 hole golf course and the Oleta River State Recreation Area offers picnic grounds, kayaking and much more. You can enjoy all of the incredible dining in North Miami and the nightlife that is live and exciting. You can travel the short distance to South Beach for a wider variety of options. North Miami Beach offers some of the most luxurious and convenient real estate in the area. From high rise condos to single family homes, North Miami has it all and it has the best. 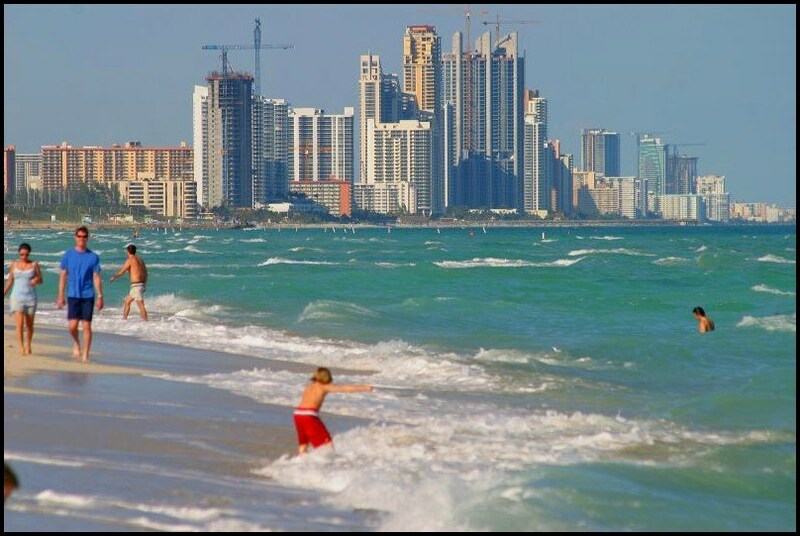 North Miami Beach is minutes away from all of the beautiful beaches and water related activities. The area also has an intensive public transportation system that can take you all over North Miami Beach and the surrounding cities. The transportation system also connects to the Tri-Rail and the Metrorail. North Miami is close to the Fort Lauderdale International Airport and Miami International Airport. North Miami has everything that you would need for a relaxing and enjoyable lifestyle.